We’ve got travel to Canada covered in more than 50 posts about adventure travel, luxury travel, hotels, food, destinations, special events, local markets, festivals, parks, culture, wildlife, and much more from across this North American country. Or start with our Canada Travel Guide. 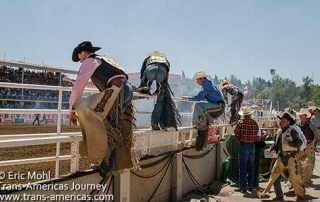 The Calgary Stampede in Canada is the richest rodeo in the world and features the best cowboys in classic rodeo events plus crazy chuckwagon races. 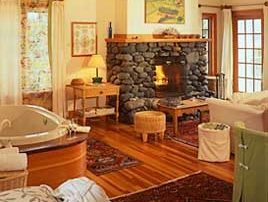 Our complete review of Sooke Harbour House on Vancouver Island in Canada where nature and her bounty are never far away. 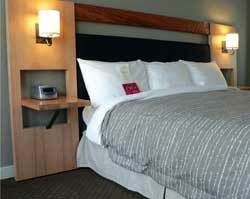 Our review of The Listel luxury hotel in Vancouver, Canada. 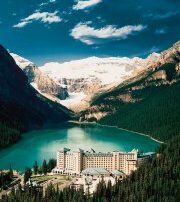 Our review of the Fairmont Chateau Lake Louise, a classic mountain and national park hotel in Banff, Canada. 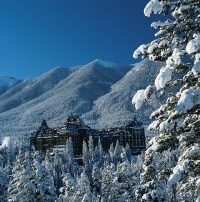 Our review of the Fairmont Banff Springs Hotel in Canada where mountain adventures and national park beauty awaits. 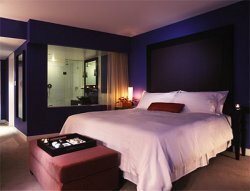 Our review of the Opus Hotel, one of the hippest boutique hotels in Vancouver, Canada. 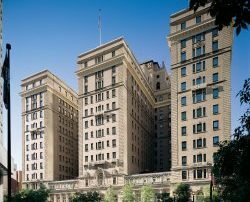 Our review of The Fairmont Palliser in Calgary, Canada. 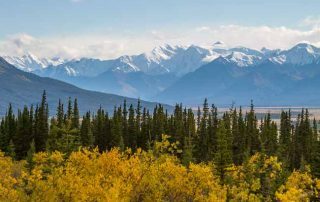 With summer over and fall approaching, we continue our exploraiton of Alaska and finally arrive in Denali National Park.